Jesus looked at them intently and said, "Humanly speaking, it is impossible. But with God everything is possible." Our Youth Development programs are intentional in helping develop and encourage young people. Through pre-K instructional classes, activities for students, and opportunities to help encourage an active lifestyle, we have something for you. 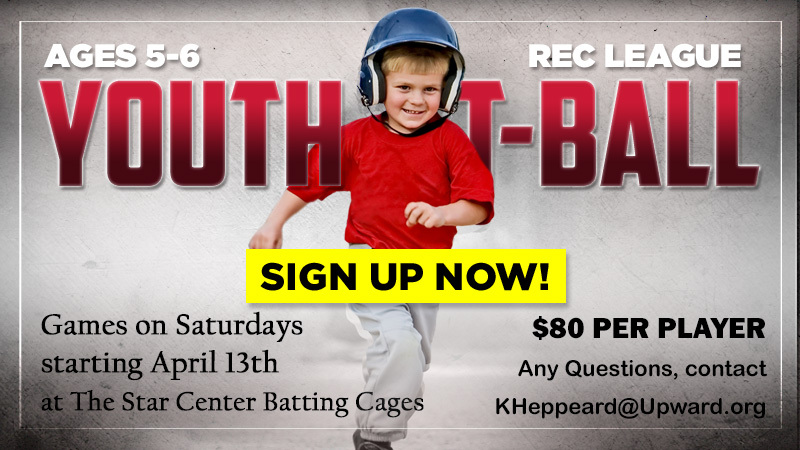 Our T-Ball League is for ages 4-5. We'll be meeting in the baseball batting cage area inside the Star Center as we transform that area into our home park for practices and games! Games will begin on Saturday, April 13th. Contact KHeppeard@upward.org with any questions. This program is designed for the Homeschooler in mind! Students grades K5-12th will have the opportunity to interact with other children their age in a fun, friendly, and active environment. During a semester, your child will focus on different motor skills while learning different sports and games each month. They will learn proper techniques and game rules that will help them in their development into an all around athlete. 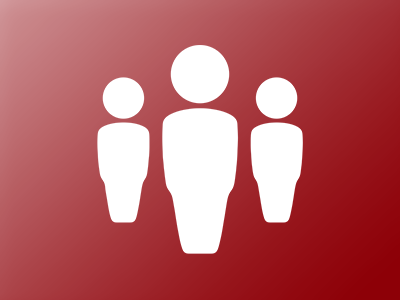 Classes meet from 10:00 am - 12:00 pm on Fridays! Contact KHeppeard@upward.org for more information! 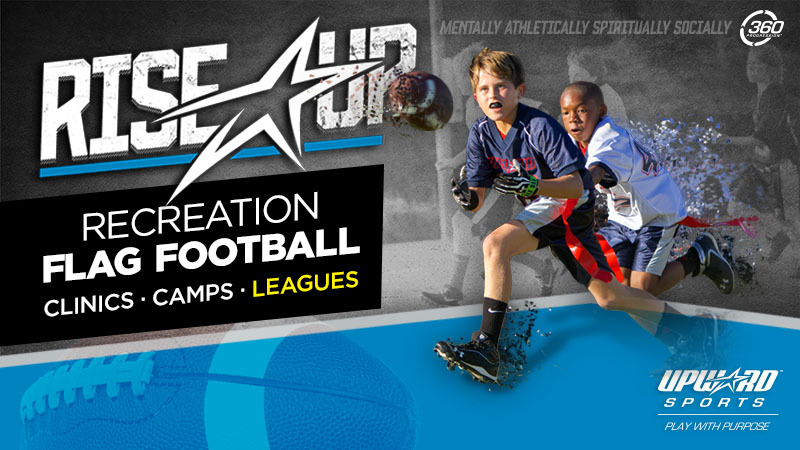 Upward Flag Football programs aim to develop the TOTAL athlete mentally, athletically, spiritually, and socially. Each kids flag football league and clinic is designed to build football skills, character, confidence, and spirit. Our Flag Football League will be played with games on Friday nights under the lights. We will have a spring and a fall league at the Upward Star Center. Contact kheppeard@upward.org with any questions. Designed for K4-6th graders. As more and more young athletes look to develop their soccer skills, Upward Soccer programs aim to quickly enable them to build their skills, speed, strength, and stamina so they can compete at the next level. Games are played on Saturdays on our grass fields. 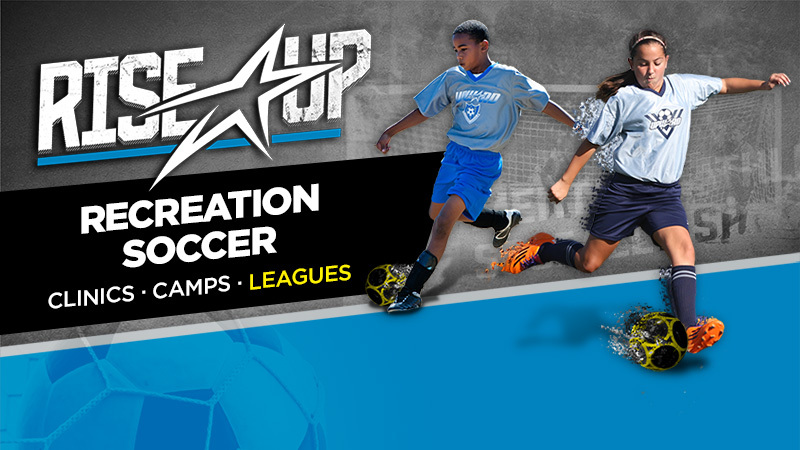 We will have a spring season and a fall season held at the Upward Star Center. Contact KHeppeard@upward.org with any questions. Cheerleading is a huge part of sporting events at all levels of play. When athletes need encouragement and fans need entertainment, cheerleaders can take your sports experience to another level because they add excitement and spirit to any Upward Game Day! Through our 360 Progression, Upward Cheerleading programs aim to develop each athlete mentally, athletically, spiritually, and socially. Each league and clinic is focused on teaching cheer skills and the foundations needed for the next level of cheerleading. 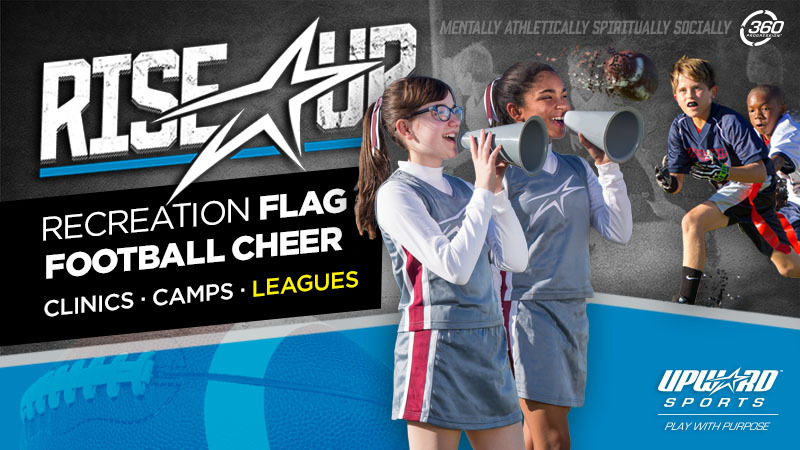 We offer cheer in the spring months during the flag football season. 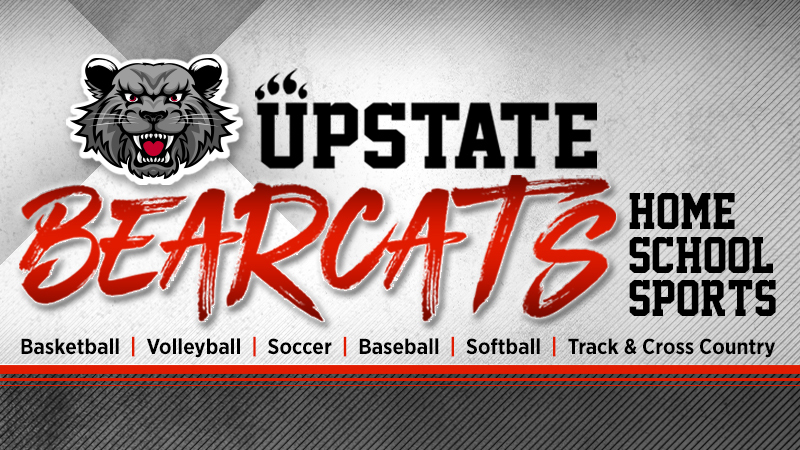 The Upstate Bearcats is a home school athletic organization who competes against teams in both South & North Carolina. The Bearcats are apart of the South Carolina Home School Athletic Association. The Upward Star Center serves as the home to the Upstate Bearcats. In the 2018-2019 school year, athletics will be offered in the following sports: Baseball, Softball, Basketball, Soccer, Volleyball, Track, & Cross Country. For more information visit the website at www.UpstateBearcats.com or contact the athletic office by email at KHeppeard@upward.org . Looking for a field trip for your class? We have a GREAT opportunity for you. 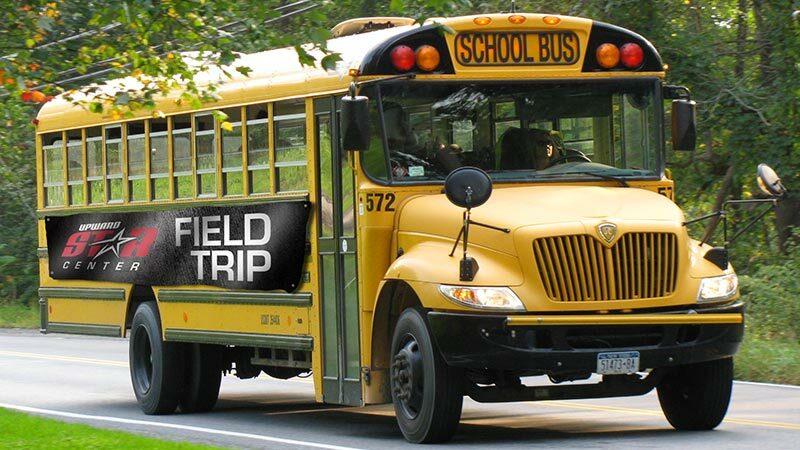 Customize your field trip so that you can make it what you want! 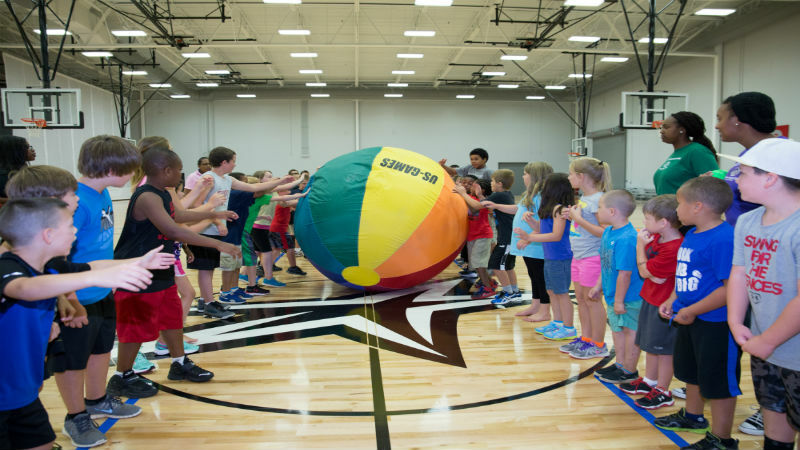 With options for rock climbing, PE-style games, field day events, lunch, and sport specific programs, we can help lead out a great day for your students! Email programs@upwardstarcenter.com for more information. Looking for a fun event for your church youth group? 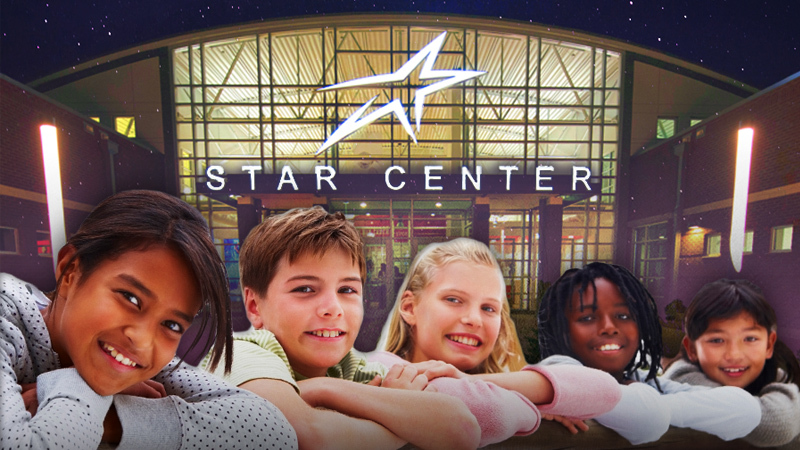 Email programs@upwardstarcenter.com to start planning a Lock-In at the Star! 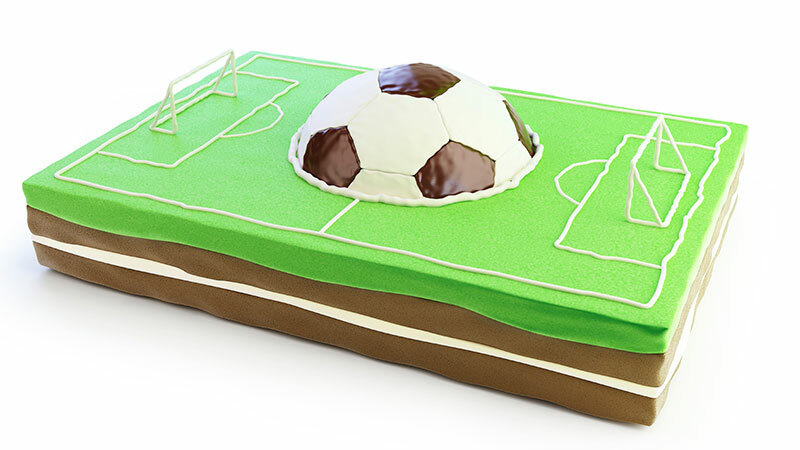 Your event can be customized to include sports, rock climbing, activities, pizza, and more! Let the Upward Star Center host your next party so you can relax and join in the celebration! Whether it is your toddler’s third birthday or a Sweet 16, our staff will work with you to create a memorable event from décor to activities to food. We offer a variety of affordable packages as well as customizable party plans to fulfill your vision down to the last detail. Our staff will work with you prior to your party to assist in organizing your event, and our party facilitator will make sure your children and guests are having fun while staying safe! All of our events can be customized to include sports, rock climbing, activities, pizza, decorations, goody bags, and most importantly FUN! To schedule a party, email dbritton@upward.org. 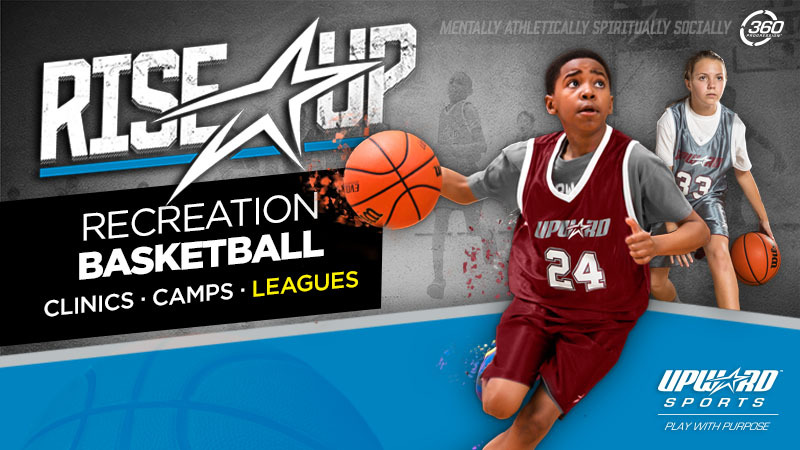 Upward Basketball is designed to build athletic skills, character, confidence, and spirit. Whether you are searching for a league, camp, or clinic, Upward Basketball programs are committed to developing the TOTAL athlete mentally, athletically, spiritually, and socially. Upward Rec basketball will not be held at the Upward Star Center, but you can click on the photo to find a program nearest you using your zip code.